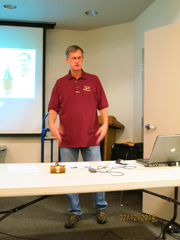 President's Challenge: Lidded boxes with or without threads. bowl, how to cut wood blanks from different parts of the tree and more to come. Upcoming Demonstration- Ellsworth on March 9, 2014. He will have items for sale. See the list. Bring $. We must pay for the demonstration. procedure and he hopes to make an appearance at the Ellsworth demo. Laflin’s shop. 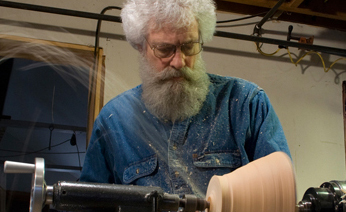 The session will be devoted to bowl burning, presented by Barry Uden. anonymous. We will try to hold this raffle as a monthly event. 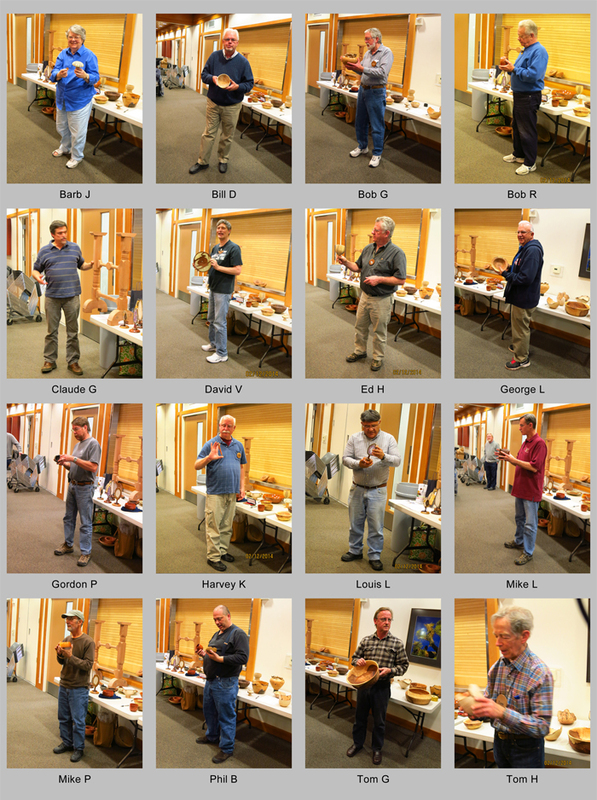 Demonstration: Mike Lanahan discussed photographing our beautiful turned works of art. His major advice was to be especially concerned about the setup. Lighting, vibration avoidance and position were among the important setup concerns. 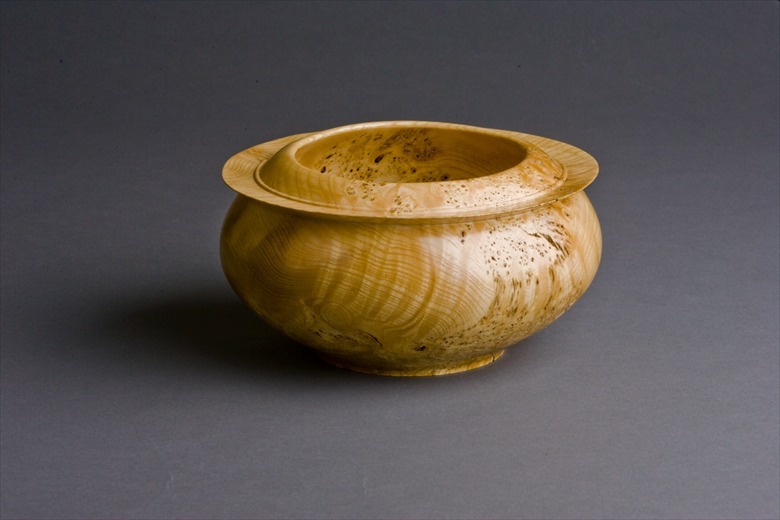 February Presidents Challenge: Turnings from Green Wood, either finished or still wet.